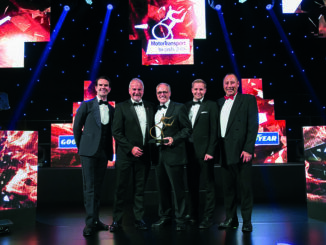 HomeAwardsRoyal Mail win Fleet Van Operator of the Year – watch it now! 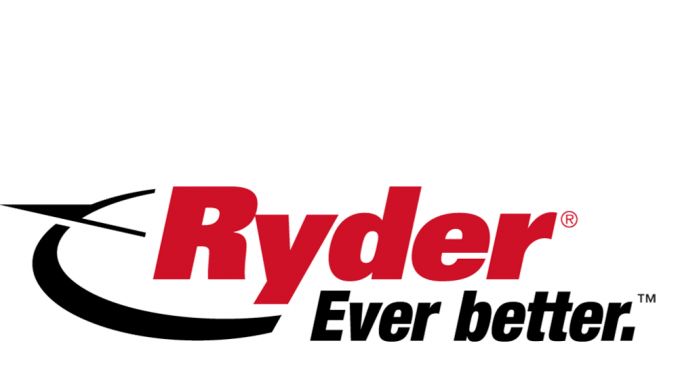 The winner of the Best Use of Technology award, sponsored by Bridgestone, will be revealed tonight at the Motor Transport Awards 2018. 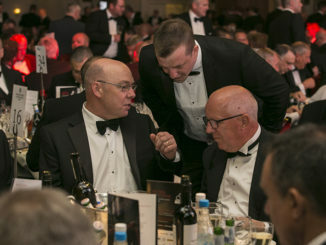 Shortlisted in this category are Cawleys; Eddie Stobart Logistics; Tarmac and Palletforce. 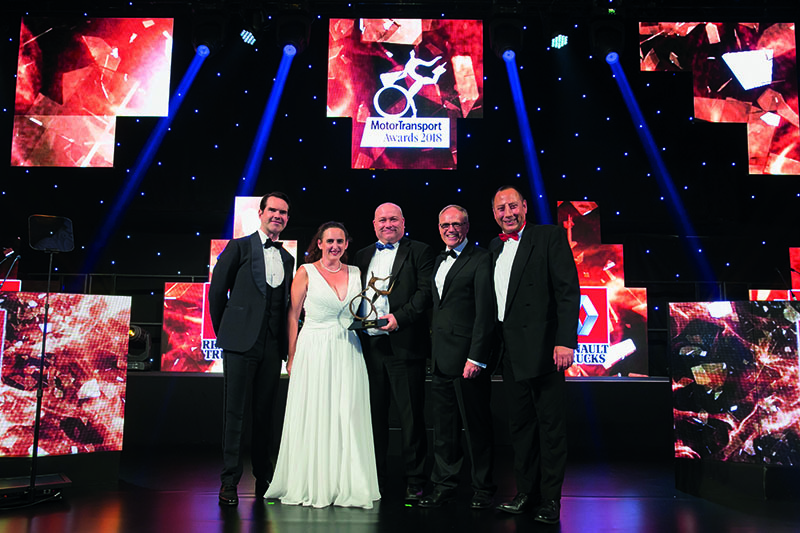 Four businesses go head-to-head to be awarded Home Delivery Operator of the Year, sponsored by Cartwright Group: DPD; Hermes; John Lewis and Whirlpool. 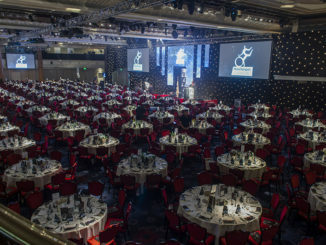 The winner will be announced at the Grosvenor House hotel in London on 4 July.